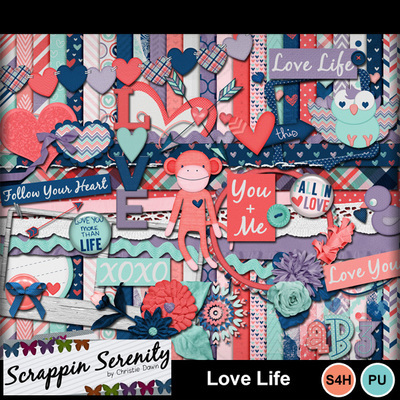 I’m Christie a loving wife, to Michael, and devoted mother of two crazy kiddos, Haylie & Hunter. 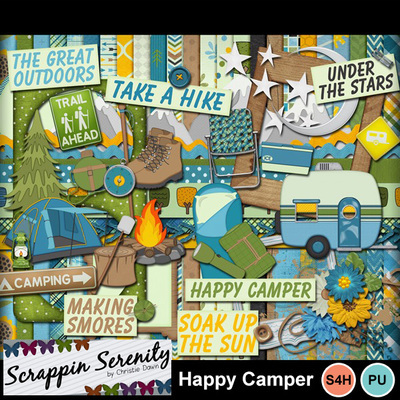 We currently reside outside of Nashville, TN, where we LOVE it!! 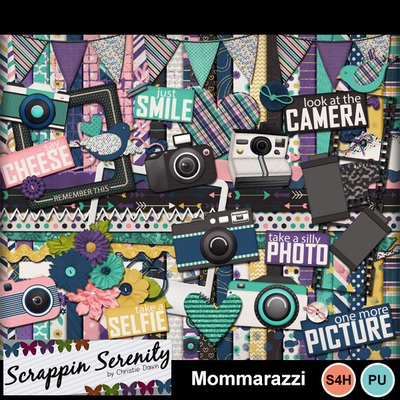 Most of my kit inspiration comes from my kiddos, their activities, and our lives in general. 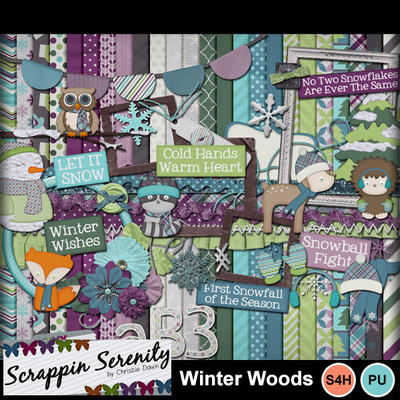 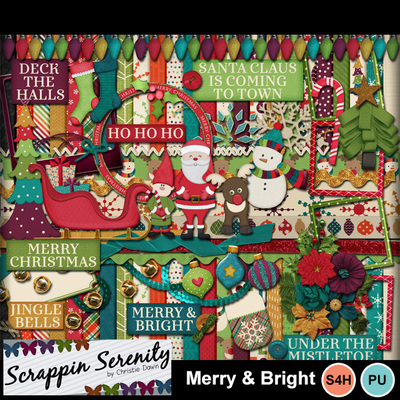 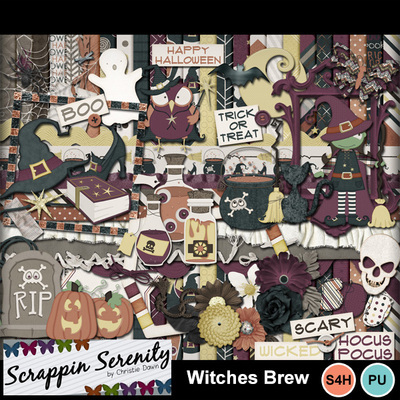 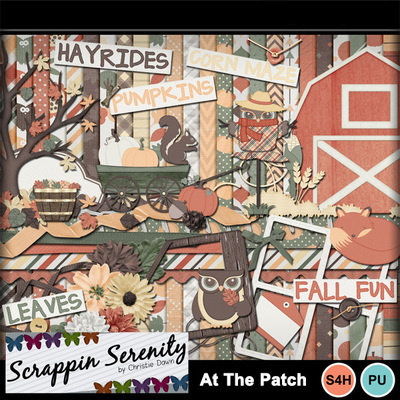 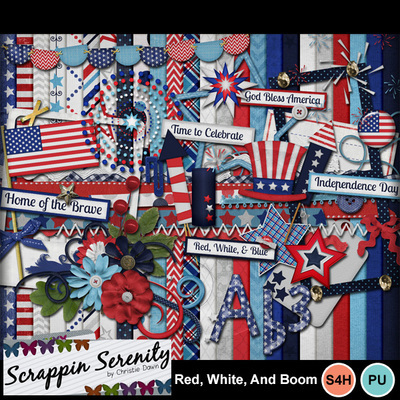 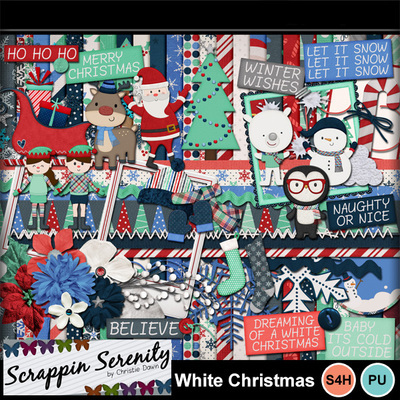 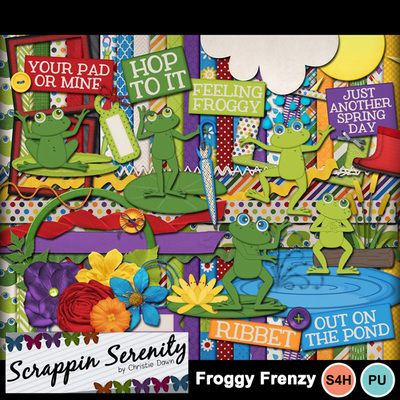 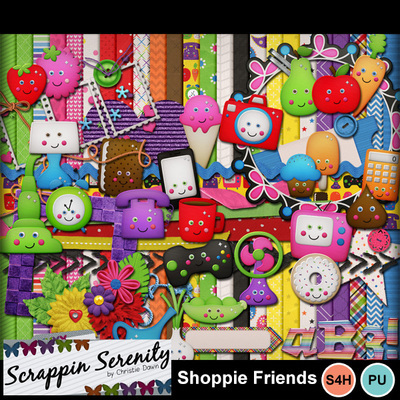 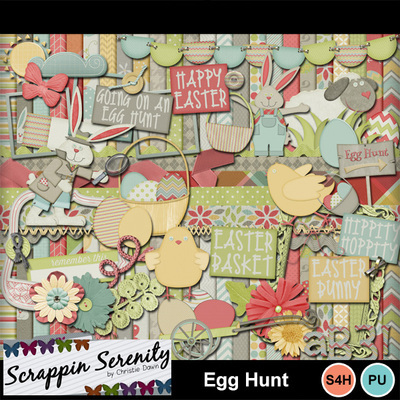 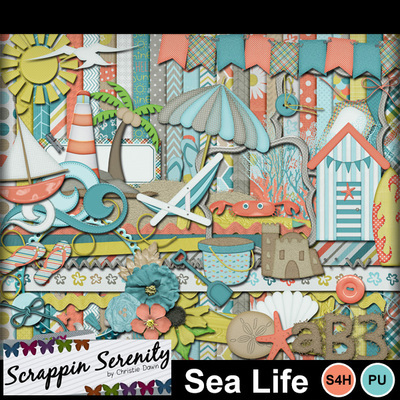 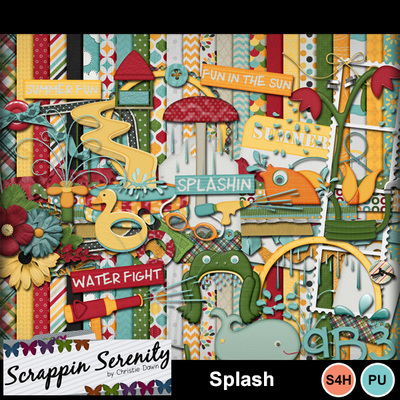 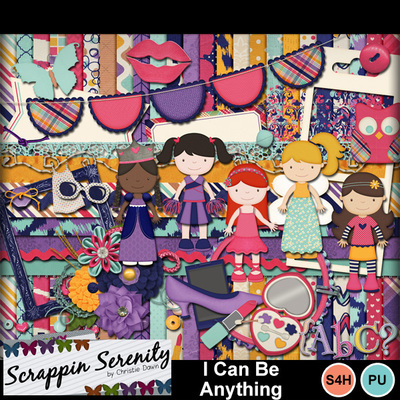 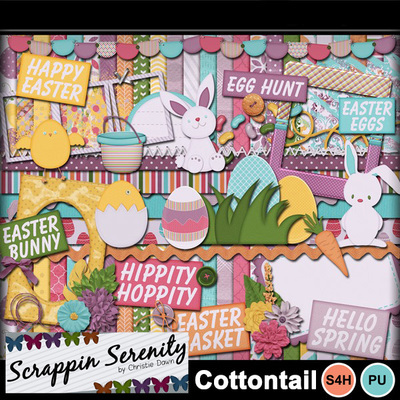 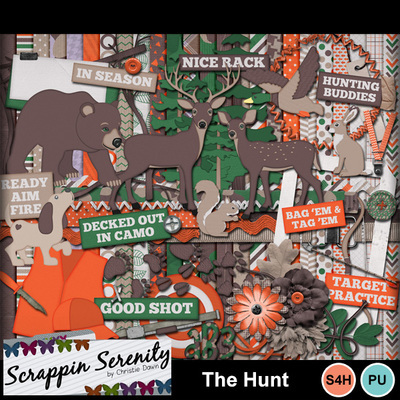 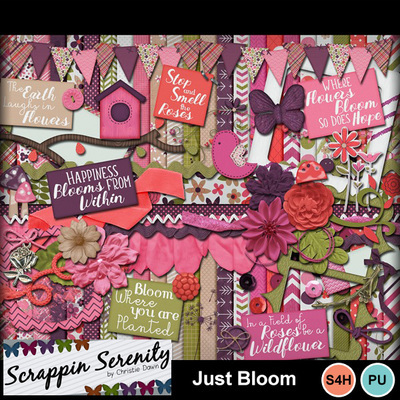 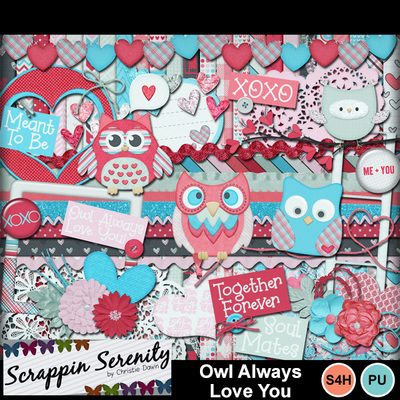 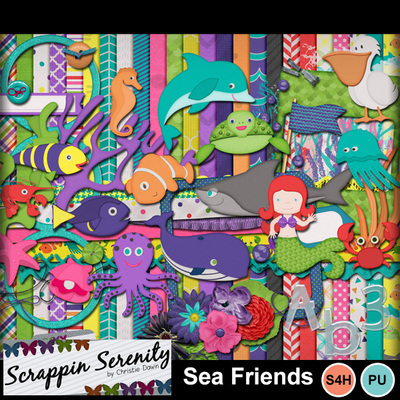 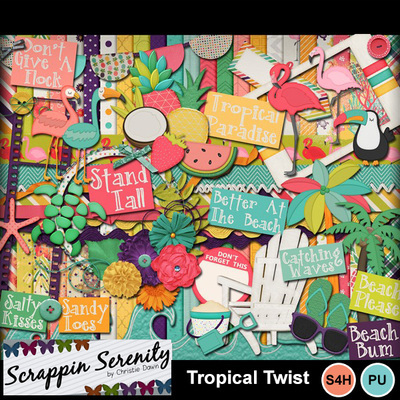 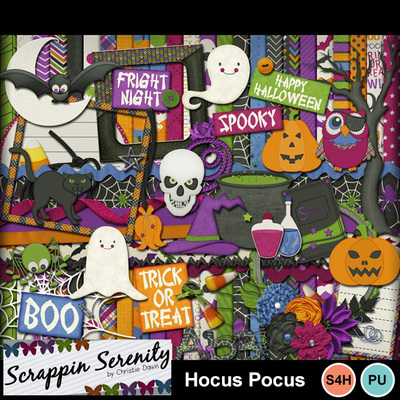 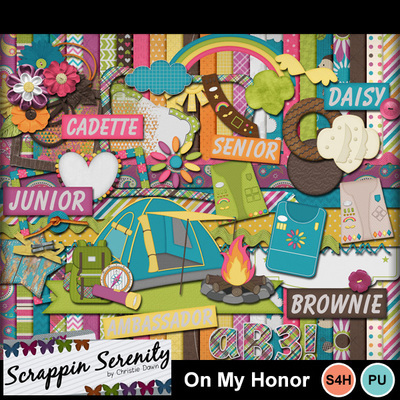 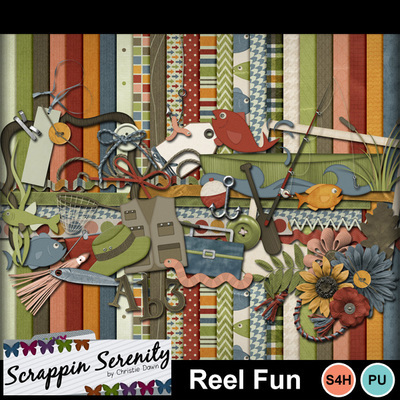 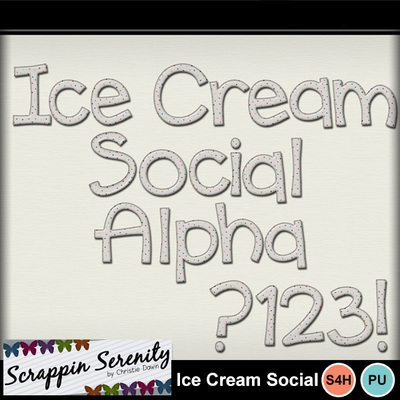 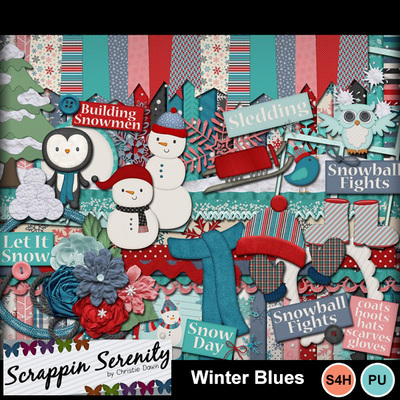 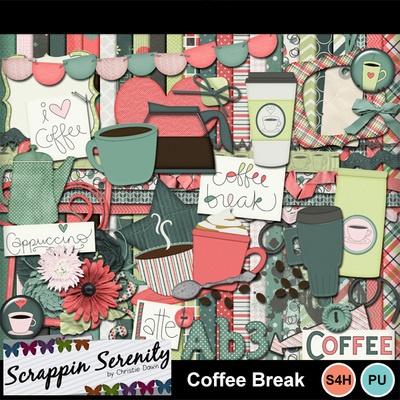 There is something for everyone in the Scrappin Serenity store!